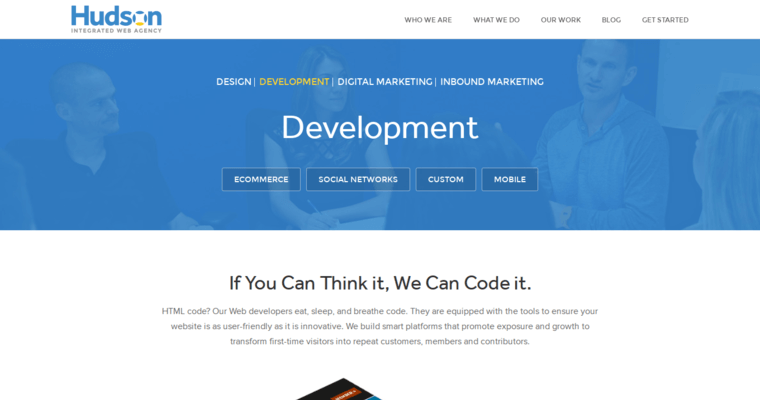 Hudson Horizons is a company that provides Web development and Internet marketing solutions to a broad customer base in the New York metropolitan area. This agency has its primary office in a suburban community known as Saddle Brook, New Jersey. Hudson Horizons likes to work beyond its local borders in the northern part of the Garden State. Many of the agency's clients are from various boroughs of New York City including Manhattan, a major commercial hub. 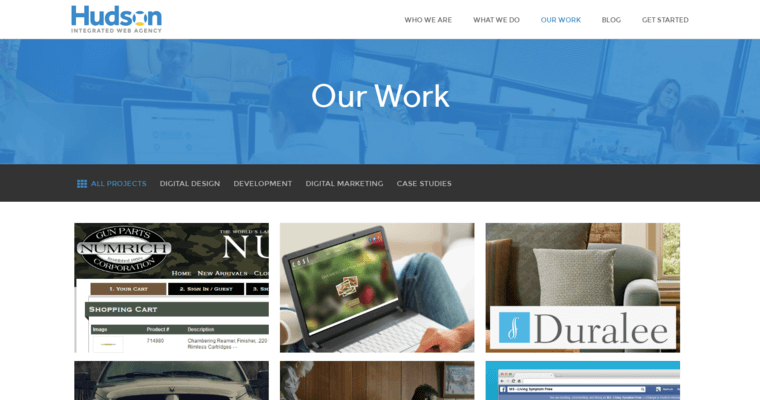 Regardless of the type of client, Hudson Horizons often applies the same Web design tactics and tools in order to launch responsive websites promptly. For example, only the latest editions of HTML5 and CSS3 have to be used to make domains responsive. The source code is then further optimized for search engines such as Google, Bing and Yahoo. 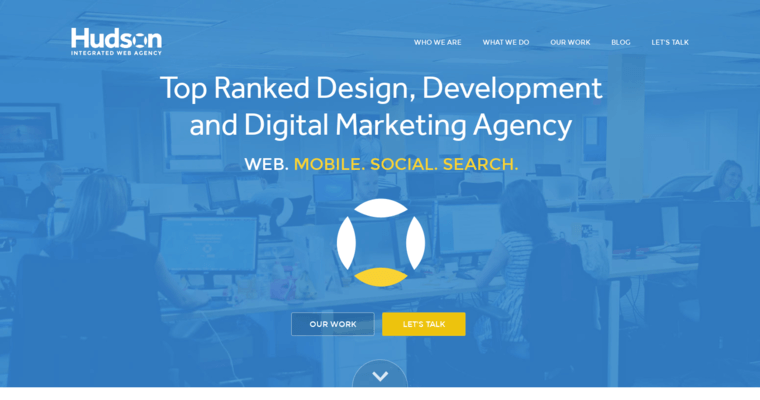 Hudson Horizons understands that responsive websites have to be approved and ranked high by such popular search engines.